Resident at Wakool, David was pleased to be our first passenger on CCLO’s new bus. 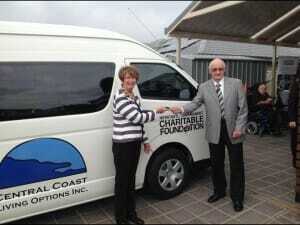 Purchased from funds donated by Newcastle Permanent Charitable Foundation. 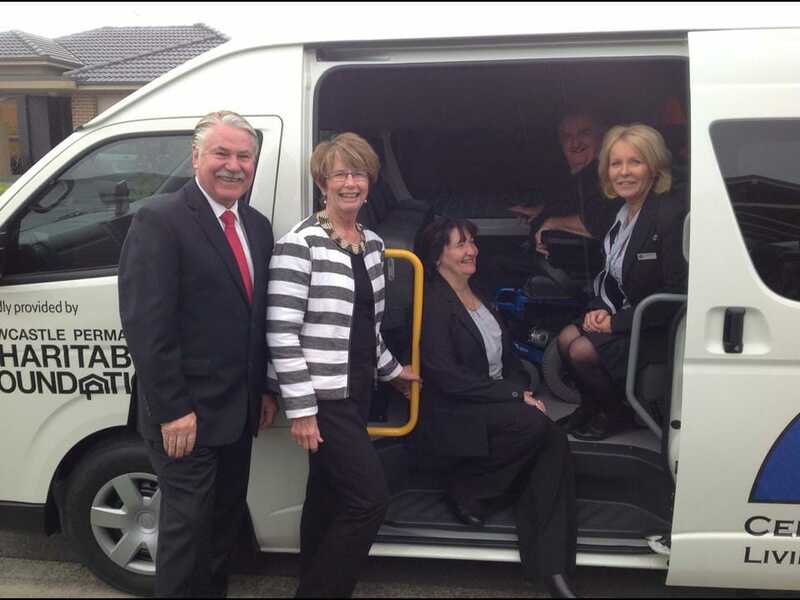 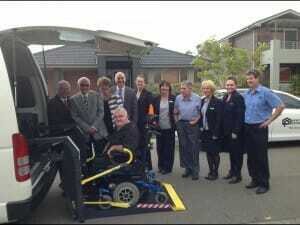 The bus was launched at a morning tea hosted by the Board of CCLO with special guests from Newcastle Permanent Building Society and our clients and staff. Chairperson Judith Andrews also led the team to Norah Head where NBN 9 TV News shared in the exciting event.